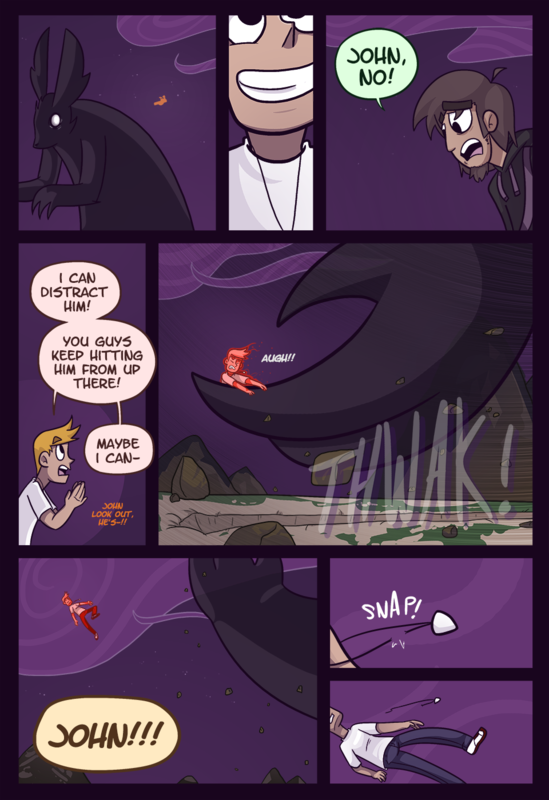 John continues to try to protect his friends, even if it’s probably not the most thought-out method. Did you know that Soul Symphony is now 4 years old? I cannot thank you guys enough for reading. Your interest has truly been the motivation and fuel behind pushing harder and harder. 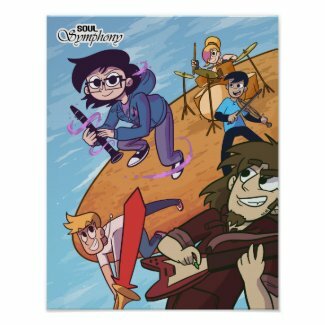 My silly high school music comic means a lot to me, and it means so much that anyone else enjoys it too! This is superbly bad. How are they going to defeat the monster and find the moon chunk? Sheer, sheer luck. And a picture of ____, which worked on the guitarist. Wow that guy was a crybaby for Disney then. ;0; John, no! You doofus! 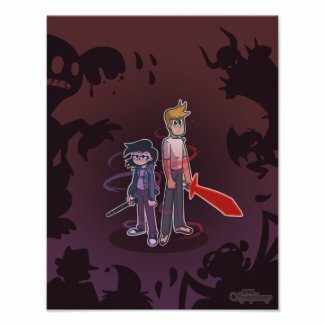 Don’t be the hero this webcomic deserves! Ow. That looks really painful. Like… really, really painful.